Trusted by thousands, best WordPress Slider by MotoPress is an all-in-one solution for visual promotion of your website. Create a custom, WooCommerce product or posts slideshow with smooth animation effects. 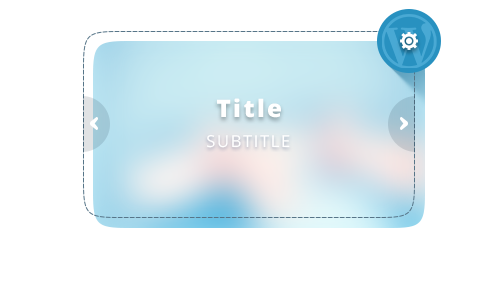 Enjoy easy navigation, a layer-based nature and intuitive interface of the slider. in a really attention grabbing way! Yearly license for support and automatic updates. 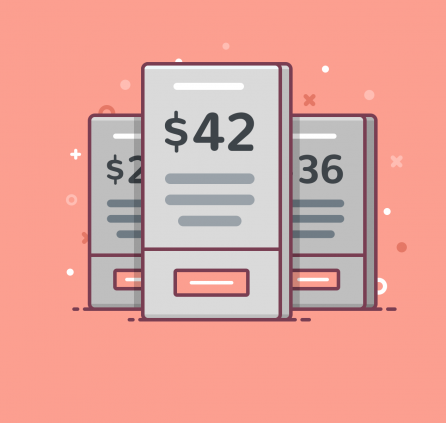 Multiple requests encouraged us to develop a PrestaShop version of this slider! Feel free to check it if you are a PrestaShop user. It’s really important to be on the step ahead of your competitors. 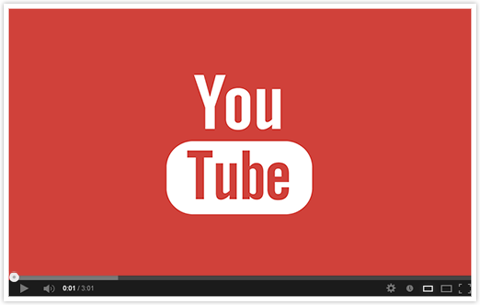 By using videos you have the opportunity to show all advantages of your product or project. Add videos as a slide or as a background just with a few clicks. It’s extremely easy with WordPress video slider by MotoPress. Your slider looks perfectly on any device and screen. 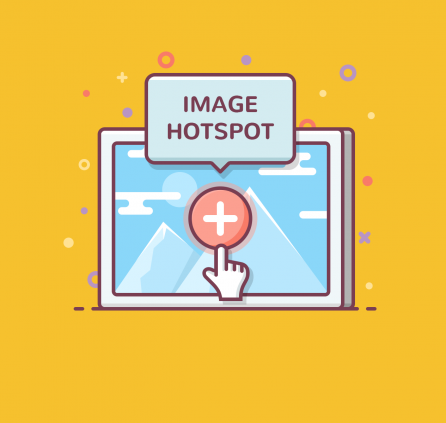 Plugin is well optimized even for touch devices, so it’ll be easy to attract new visitors with beautiful and stylish slides or an engaging WordPress slideshow gallery. The plugin is updated with new Retina ready controls to ensure your texts and images look sharper and can be viewed in details with absolute quality. 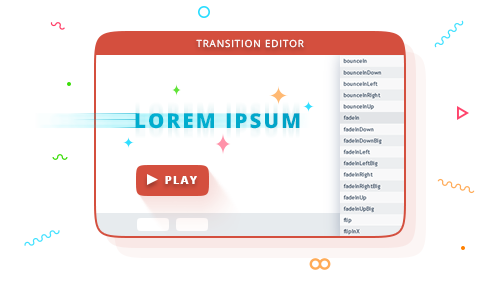 The slider plugin with powerful and highly user-friendly MotoPress WordPress Editor is your full package of essential website functionality. 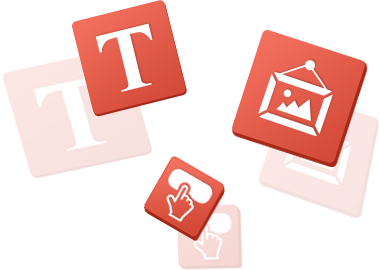 Win your business niche easier having a reliable WYSIWYG solution at hand. Review by Kori Ashton from WebTegrity. Review by Mark Zahra from WP Mayor. Motopress Slider easy to use great support. HelloDoes the motopress slider have language editing capabilities?And does RTL support? I want to language Arabic and RTL. MotoPress Slider supports RTL. You can translate the slider with any translation plugin e.g. Loco Translate. Hi! I’m having a problem that my home page slider (that’s actually just a video) will not play on mobile. I’ve tried the different settings with no luck to achieve what I want which is to NOT show the video on mobile and only show an image. Any ideas on how to make this work?? The Motopress was included in a theme I purchased from TemplateMonster. Self-hosted background videos are disabled on mobile devices. You can try adding YouTube or Vimeo video layers instead. Thanks for the info! I have tried that in the past but couldn’t figure out how to remove some of the extra functions like the black control button along the bottom. Do you have instructions on that? Isn’t there an option just to show a static image on Mobile and leave the video on main devices? That would be fine with me. I’m sorry but I’m not quite sure I understand what black control button you mean. Could you email us the link where we can check it? You can duplicate main slider and adjust its copy for mobile devices. Then add both sliders next to each other on a page and configure there appearances to be displayed on desktop and mobile devices correspondingly. only on specific screens(PC1280x800 and mac quad 27 inch) . is it a Css adjustment or is there something missing or conflict with jscript . Make sure you use latest version of slider 2.1.0. 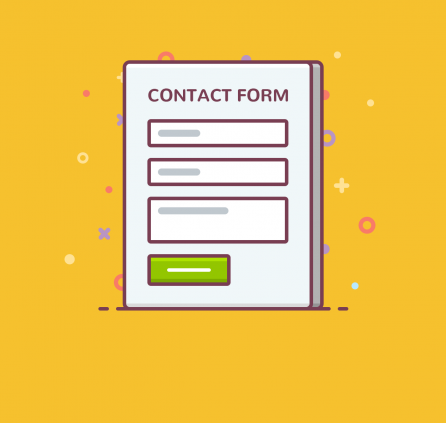 Also you can email us or submit a request as it is not quite sure what is exactly wrong there in your WordPress installation. How does the plugin know to load smaller videos for smaller devices or those on lower internet speeds? We are interested in showing a video on a homepage of a site that auto loads but dont want excess downloads or bandwidth issues. hi, may i know if your website provided this plugin without wordpress? I need to integrate it into customized website as we like your backend function. 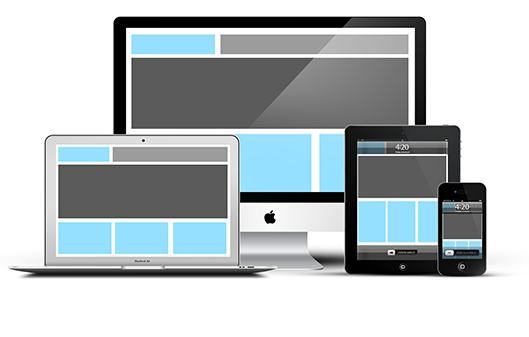 Our technical support team need to have a closer look at your theme. Please submit a request providing all required details. can we slide a video slide after finish video ? The video should be added as a layer. Also try to enable autoplay. Where are the dimensions for the slider? You can find dimensions at Slider Settings > Size and activate devices you need. Dont work for me! I can’t push the Create Slide button or any other buttons. And Yes, i use the latest version of the plugin. We are sorry but it would be more helpful if you provide exact version of the slide. Currently latest version is 2.0.0. If it is up to date and issue persists you can contact our support team. Thank you for understanding. sorry, yes i use the version of 2.0.0 and i have the conflict. We kindly ask you to submit a request to our support team. We need to have a closer look at it. 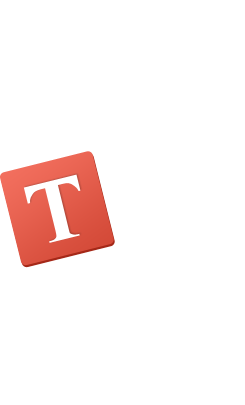 I buy theme on Templatemonster. Help, please, fix this bug. You use out of date version of slider. Please activate your slider license to be able to update the plugin successfully. 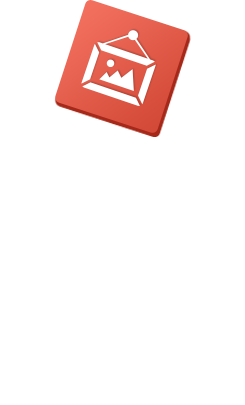 if you have difficulties with plugin update you can submit a request to our support team. 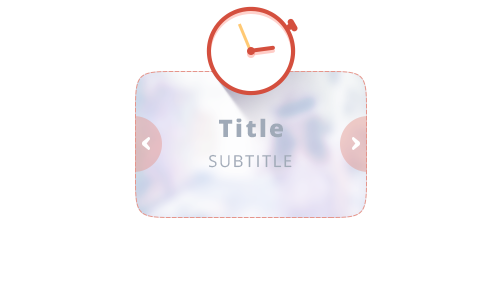 Hello, im currently considering to buy the slider but im having some issues: First of all, there are some configurations that doesnt apply when i try them, like the transitions, or the animations. The other thing is, between slides theres a moment when i only see the background color, in my case, white. 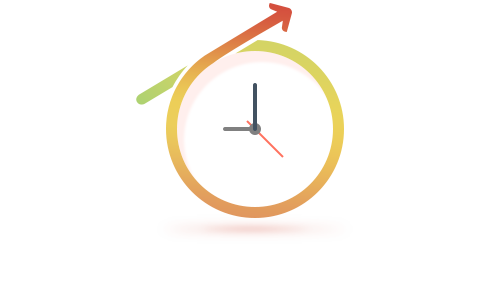 I really dont like that, but with the free version i cant make the transitions work. Is this a problem of the free version or what? The issues you described look strange as we have never experienced it before. Make sure you use latest version of plugin. Also you can submit a request and we’ll test plugin at your WordPress. It should work perfectly even at Lite version of plugin too. Current latest version of Slider is 1.3.4 and you should activate license to get it. Please update plugin to fix the issue. 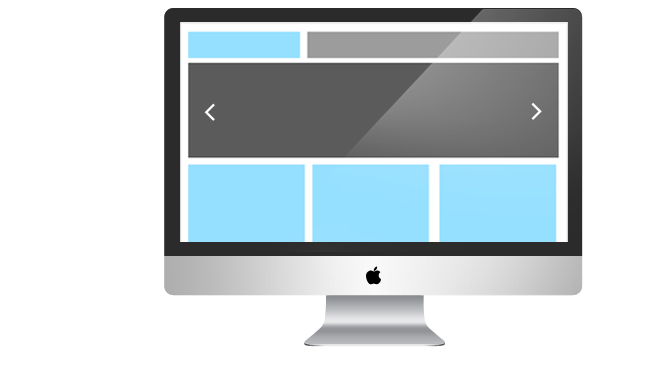 Hi, I bought the pro version of the slider with a WordPress template. Where do I download the plugin? I can only see the Lite version while searching for it within WordPress. Any help would be appreciated. You can get you product and license at your MotoPress account. If you do not have password you can retrieve it using your email. I have a license code for the pro version (that I bought with a premium theme) but I can’t see where I download the plugin? Via WordPress, I can only get the Lite version and I can’t put the license key in anywhere. Please help. 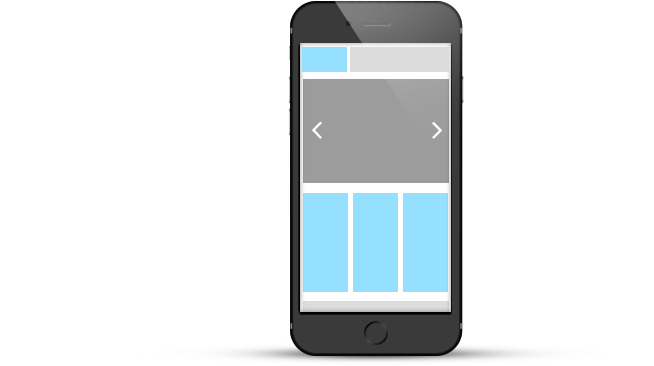 Currently you can build another slider adjusted for mobile devices, place it under main slider and set visibility for mobile devices only. Do not forget to hide main slider for devices with small screen size. 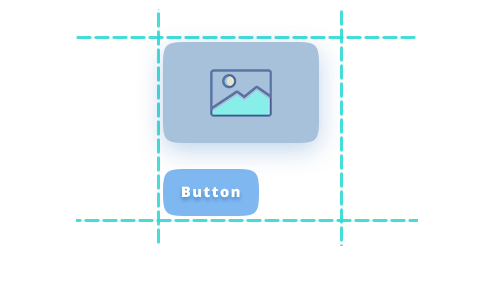 But we also are working on the next version of slider where you will be able to switch screen modes of a single slider and replace the layers according to screen mode mobile, tablet, desktop. Does this slider provide the parallax effect? 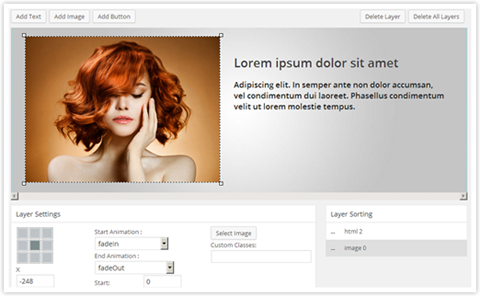 There is no option to create a parallax type of background using MotoPress Slider plugin. Thank you for your feedback. Yes, sure. You can submit a request to our technical department and our agents will guide you with pleasure. v 1.2.3 is not working. I have a site due to clients today and I was told to contact you for an older version. I need a fix immediately. It may sound terse but I’ve never let a client down and I don’t want to now because your plugin isn’t working. Please address. 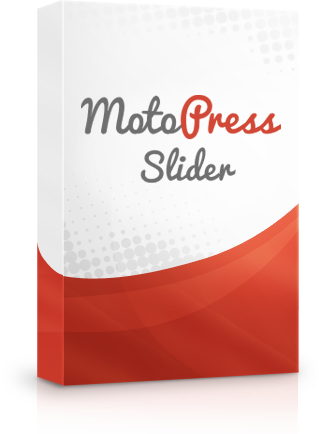 We have released 1.3.3 version of MotoPress Slider plugin and it is fully compatible with WordPress 4.5. Please update your plugin to the latest version. Where do I find my license key? My client purchased it for me to install on her site. I have it installed and seems to be working fine, but want to input the license key as it says I need it to automatic plugin updates and support. Hola! hay forma de definir que no se reinicie? es decir que pase y quede en la ultima, sin que vuelva a comenzar? Gracias. We kindly ask you to submit a request here https://motopress.zendesk.com/hc/en-us/requests/new providing access to your website. Our tech support will guide you through. Thank you for understanding. Probably you hid slider for mobile devices within Slider Appearance settings. We would recommend to submit a request to our support team describing your question more detailed. Pude resolverlo, sucede que habia definido tamaño, al quitar eso lo vi sin problemas, gracias. I’m working on a site http://wsitest02.com. It has your plugin and video sliders work well in Chrome and Firefox but not in Safari using Mac? Can you help? Try to change it with valid file and test Slider again. If it is not helpful we would recommend to contact our support team. can i create thumbnails? for example i want to put an image into my first slide that links to another slide? You can put an image into your first slide and link it to any URL. Unfortunately you can’t make a link to another slider in the current version. Does MotoPress Slider have a demo to try, like MotoPress content editor? I did not find a demo button to ‘try it’. Thanks. You can find “MotoPress Slider” menu button on the left side. Hi. I am considering Purchasing your product. One question. I’m stuck with this website project (www.homefield.wolfswampmedia.com). On the front page,my client wants to make the photos inside the image placeholder Larger and fit the entire image area with a text link over the image. Would your product allow that on the Apprise theme? 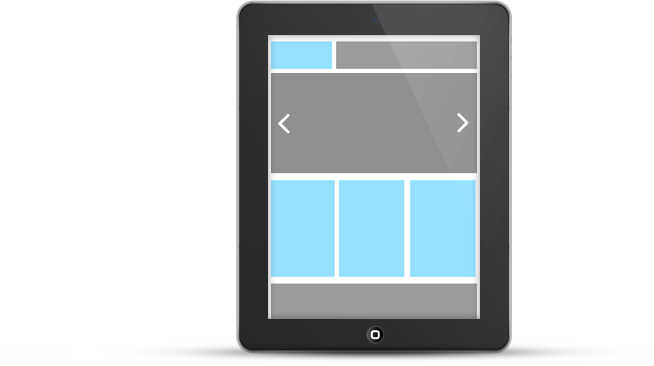 You can use Content Editor plugin to re-create your front page and build other pages visually. 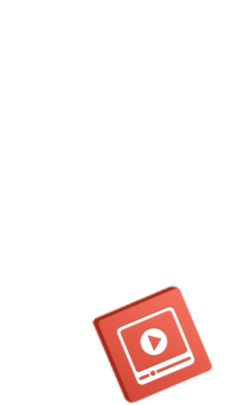 There is no widget with the image and link over it, but you can use other widgets with similar functionality. I have a suggestion for the Slider. It’d be nice to have the option of the end user being able to turn audio on and off. Think about video in Facebook. They click it to activate it. Just a thought. Hi Damon, thank you for your thoughts. We’ll gladly discuss your suggestions via email, but don’t know yours 🙂 Could you contact us so we can consider the proposed slider options and the possible ones. Really appreciate your feedback! Thank you in advance. I agree with the poster – noone wants to open a page and have audio just start. I hate websites that start audio without my permission. What if you are on your smartphone in a meeting? Yikes! This has happened to me too many times. So many reasons it is bad to not let the user choose when and if to run with audio. Thank you for your feedback. We’ll increase the priority of this request. Have a nice day. Very slow. My browser hanging when I am trying to use this demo. Hi Ainal, thank you for your feedback, we do our best to improve the plugin, and it’ll be more quick in the next release. The licensing is too restrictive for this price. The same can be said for Motopress, which is why I have it, but don’t use it. I won’t be renewing. I should have read the terms first. You should really make this stuff stand alone. 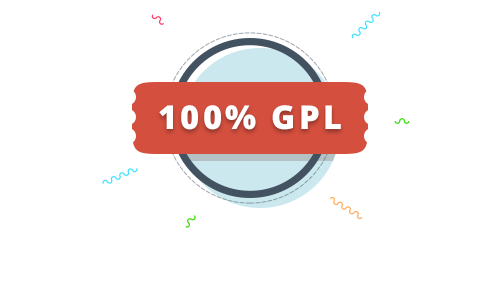 You are building on a GPL script (WordPress) without following the clear rules laid down by the creator. Without WordPress you and a lot of companies wouldn’t even exist. Even without license renewal you can continue use the plugin, it will work, you only won’t get support and updates. 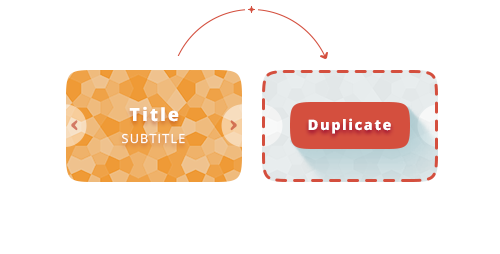 Moreover, License renewal is 50% off of the full price, so for Slider it’ll be $9 only. We really appreciate your feedback, could you be more specific and explain whey the licensing is to restrictive for you? All these changes dramatically improve user's perception and overall readability of your slides. For example, you can set your slider to portrait view on mobile, completely re-arrange layers and make a text bigger. There is no need to duplicate the slider and its content anymore. An option of automatic layers positioning and sizing is still available.